If you liked this show, you should follow Evelyne Lambrecht. 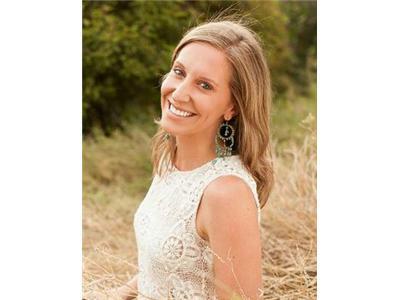 Join Evelyne Lambrecht as she interviews hormone expert Dr. Corey Schuler, medical director of the Metabolic Treatment Center and natural health and nutrition expert. - What is the link between mood disorders and hormones? - Are there natural solutions to hormone-related changes? - What is the impact of birth control pills on mood? - How can you tell the difference between a hormone imbalance and a true mood disorder? 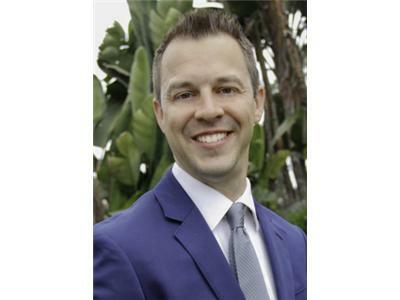 You can learn more about Dr. Corey Schuler at www.metabolictreatmentcenter.com. 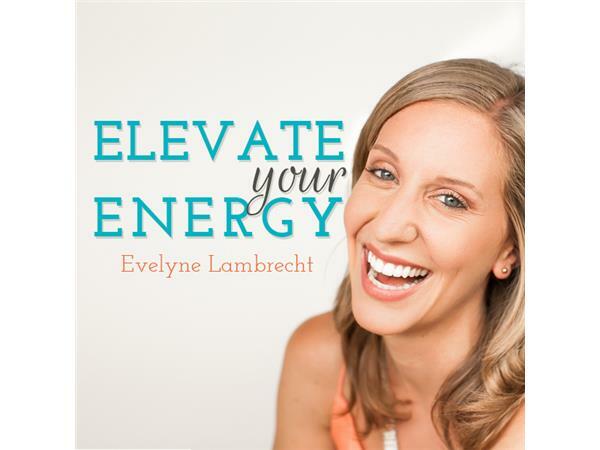 Sign up to receive Elevate Your Energy Radio updates at www.elevateyourenergy.com.